League One side Shrewsbury Town have appointed Sam Rickets as their new manager. Compensation was agreed to with Wrexham to allow Shrewsbury to speak to Ricketts, who only took his first steps into management in May. He lost only three of his opening 22 league matches at Wrexham. Ricketts was told to stay away from the National League club’s FA Cup second-round tie against Newport on Saturday amid the “speculation” surrounding his future. But the 37-year-old has now replaced John Askey, who left Shrewsbury in November after just five months at the club. 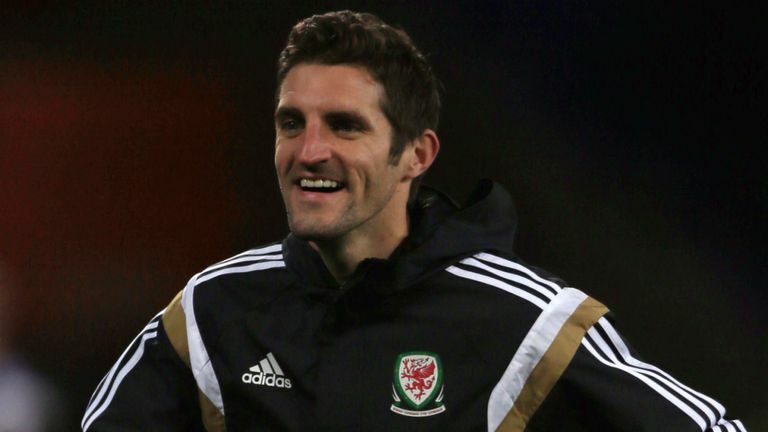 Shrewsbury goalkeeping coach Danny Coyne played a key role in the selection process, the club said, having known Ricketts from their playing days with Wales. “We believe that the appointment will add to and complement the existing structure and provide stability for success in the coming months,” a Shrewsbury statement read. Which end of the table are you watching?